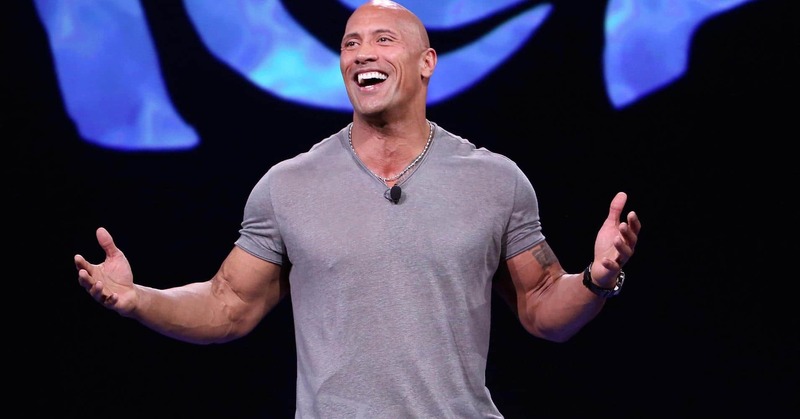 NBC has partnered with Dwayne Johnson and Dany Garcia to produce a new large-scale physical competition series “The Titan Games,” which will feature Johnson. 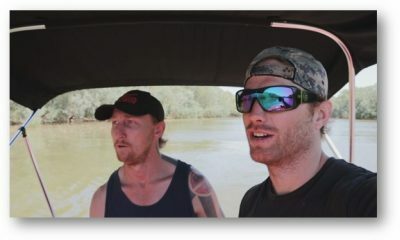 The 10-episode series from Universal Television Alternative Studio (“World of Dance”), A. Smith & Co. Productions (“American Ninja Warrior”) and Seven Bucks Productions (“Rock the Troops”) will offer everyday people the once-in-a-lifetime opportunity to compete in epic head-to-head challenges designed to test mind, body and heart. Inspired by Johnson’s desire to motivate global audiences to reach their potential for greatness, the competition welcomes men and women who are strong enough to believe in themselves and simultaneously confident enough to test their own abilities by taking on physical challenges of epic proportions. “The Titan Games” will not only test the competitors’ physical strength, but also their mental and emotional endurance. Taking place in a thrilling arena, determination will be rewarded as a new breed of heroes will emerge. 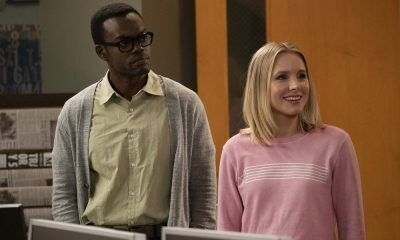 The announcement was made today by Paul Telegdy, President, Alternative and Reality Group, NBC Entertainment and Meredith Ahr, President, Universal Television Alternative Studio. “Dwayne’s passion and drive for excellence, coupled with his inherent knowledge of all things physical, make him uniquely qualified to partner with us for “‘The Titan Games,'” Telegdy said. In each episode, competitors from across America will step inside an electrifying arena and put themselves to the ultimate test by facing one of six reigning Titans. They will battle their opponents in remarkable feats that will require both mental stamina and physical strength. If a contender can defeat one of the existing Titans, they will take their place as a member of the elite Titan group. However, winning is just the start in this arena. Once one becomes a Titan, they will need to be victorious every week to remain at the top. The season finale will end with an epic battle where the Titans compete against one another in hopes to become the last male and female standing. “The Titan Games” is produced by A. Smith & Co. Productions in association with Universal Television Alternative Studio and Seven Bucks Productions. 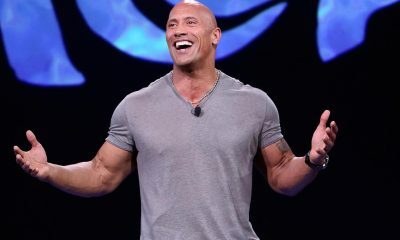 Dwayne Johnson, Arthur Smith, Dany Garcia, Hiram Garcia, Brian Gewirtz and Toby Gorman will serve as executive producers for the series. Launched in 2016, Universal Television Alternative Studio is a leading supplier of hit unscripted content and alternative formats and creates, develops and produces a diverse slate of original series domestically and internationally. The studio’s most recent breakout hit and the #1 new series of 2017 is “World of Dance,” starring and executive produced by Jennifer Lopez. Additionally, the studio is responsible for Chris Hardwick’s high-stakes game show “The Wall,” which has been sold into 22 territories internationally and has become the highest rated game show of 2017 in France on TF1. The hit series “Better Late Than Never” ranked as the #1 new summer series of 2016 and returned for season two with more fun, comedy and adventure in 2018. Hosted by Emmy winner Jane Lynch, “Hollywood Game Night” has been sold internationally in 15 countries and will begin production on its sixth season in 2018. 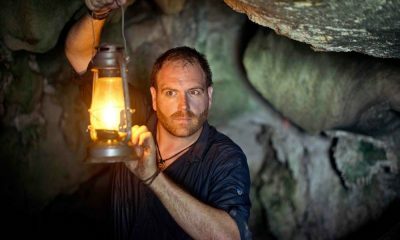 Upcoming series include “In Search of” with Zachary Quinto for History, as well as Amy Poehler and Nick Offerman’s “Making It” and Chris Hardwick’s “The Awesome Show” for NBC. Co-founded by Dwayne Johnson and Dany Garcia, Seven Bucks Productions is a multi-platform production company pioneering original content for television, film, emerging technologies, and digital networks. Crossing all entertainment verticals, Seven Bucks Productions creates innovative content rooted in authenticity, strong storytelling, and passion. 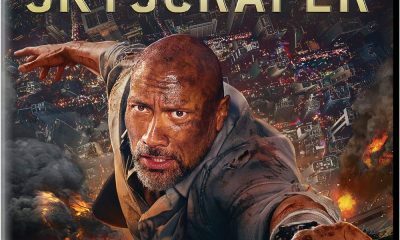 Seven Bucks Productions has an ever-expanding slate including tent-pole movies such as Sony’s Jumanji: Welcome To The Jungle, Paramount’s Baywatch, Legendary’s Skyscraper, New Line’s Rampage, Universal’s The Janson Directive and Disney’s Jungle Cruise. The company also produces original television programming including HBO’s “Ballers,” Spike TV’s “Rock the Troops” and HBO Documentary Films’ “Rock and a Hard Place.” In 2016, Seven Bucks Productions launched their digital arm, Seven Bucks Digital Studios, which creates premium long and short-form content for digital platforms. In less than one year, the Seven Bucks Digital Studios channel amassed more than two million subscribers. A. Smith & Co. Productions creates some of the most innovative, highly rated, and high-quality programming for the domestic and international television marketplace. 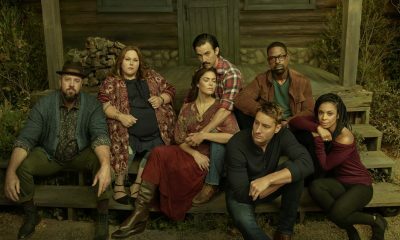 The company has produced more than 4,000 hours of award-winning programming – with budgets totaling well over one billion dollars across more than 47 broadcast and cable networks. Current productions include “Hell’s Kitchen,” “American Ninja Warrior,” “Spartan: Ultimate Team Challenge,” “Unsung,” “Inside the Label,” “American Ninja Warrior: Ninja vs. Ninja,” “Scijinks,” “The Dunk King,” “The Game of Dating” and “That Awkward Game Show.” Past hits include “Kitchen Nightmares,” “Ellen’s Design Challenge,” “Full Throttle Saloon,” “Wizard Wars,” “Conspiracy Theory with Jesse Ventura,” “UFC Countdown,” “Joe Rogan Questions Everything,” “Acting Out,” “Paradise Hotel,” “I Survived a Japanese Game Show,” “The Swan,” “Trading Spaces,” “Celebrity Duets,” “Pros vs. Joes,” “Skating with Celebrities,” and many others. For more information, visit www.asmithco.com.